Driving a pickup truck can be a challenge. They’re known for having troublesome blind spots, and maneuvering such a sizeable vehicle isn’t always easy. That’s why we’ve developed this convenient reverse camera especially for 2014-2018 Silverado 1500 and Sierra 1500 trucks. 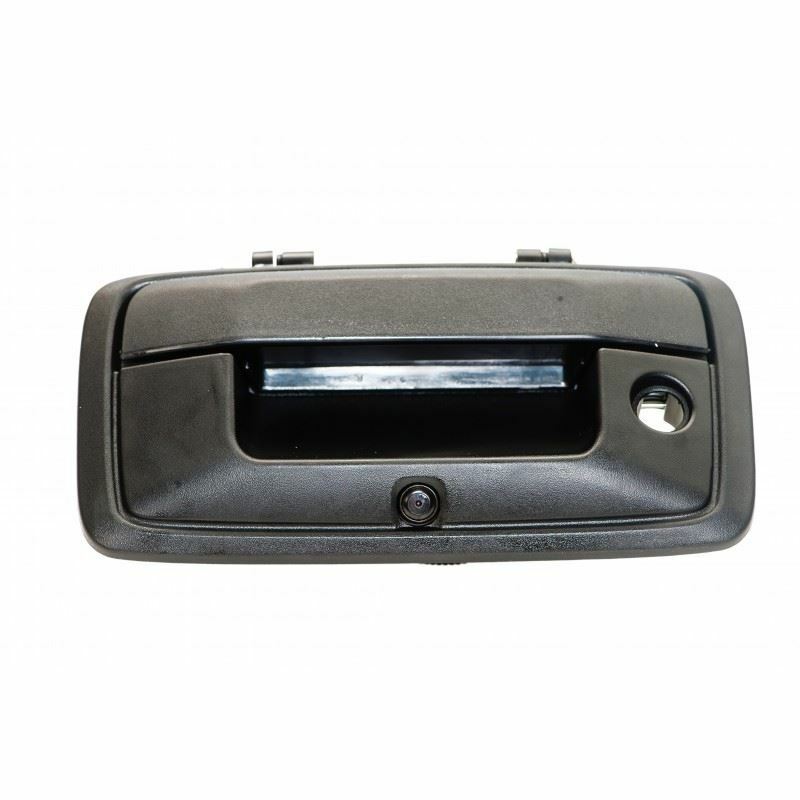 This tailgate handle replacement includes a safety camera, you can enjoy a clear, wide view of what’s behind you. Parking lines give you some extra guidance, showing your trajectory and helping you avert fender benders. Weather and debris resistant, this tailgate handle is built to withstand whatever elements your truck meets.